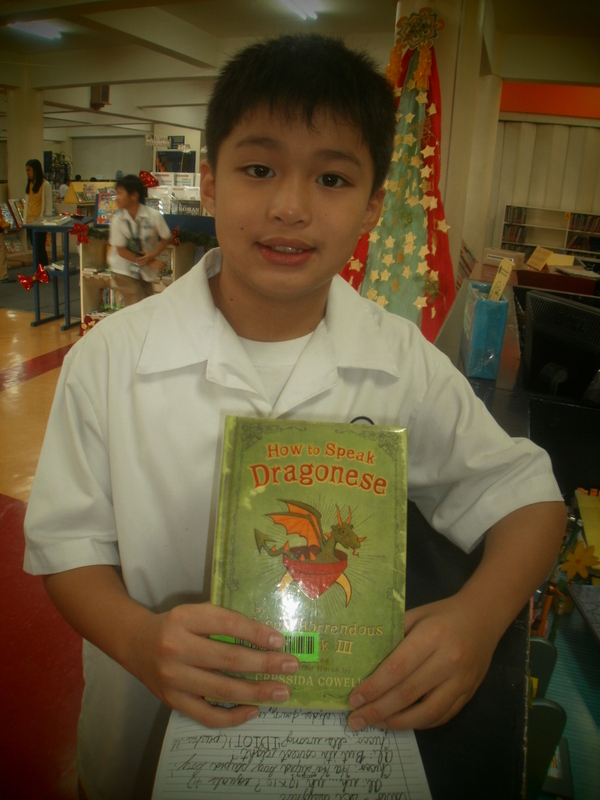 Whether it’s a Chinese book like Dragon Ball Z, a classic like Hardy Boys or contemporary like Geronimo Stilton and How to train your dragon, M Jim Lee of 4G never goes home without a book to read from the library. It is for this reason that we chose him to be January’s Reader of the Month. While M Jim is perceived as shy and timid, he’s quite confident when he talks about these stories and the characters he came across in the past. Currently, M Jim is reading How to train your dragon book 2: How to be a pirate, A Hero’s guide to deadly dragons, How to speak Dragonese and Play it again, Mozart! (Geronimo Stilton Graphic novel # 8). Tags: A Hero's Guide to Deadly Dragons, Chinese book, Geronimo Stilton, How to be a pirate, How to speak Dragonese and Play it again, Mozart!. Bookmark the permalink. Congrats “M”! 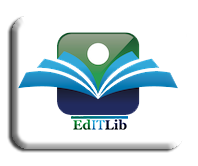 keep on reading…..